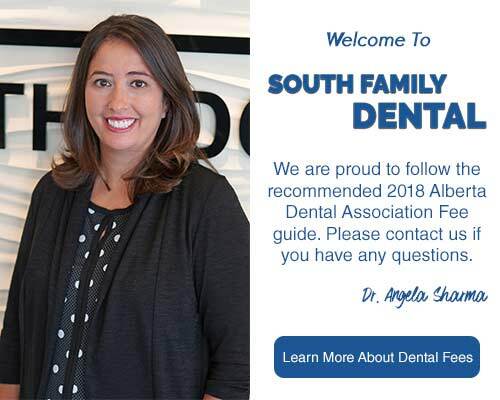 At South Family Dental, We Want To Hear From You! Whatever questions you may have, please complete the form below, and we will respond to your inquiry as soon as possible. You may also contact us directly, and we will happily help with your inquiries. If you would prefer a more immediate answer to your question, then please contact our office directly at (403) 262-3235 during regular business hours.